Many a times in life you will need to subject yourself to an honest and critical review of your strengths and weaknesses and the tool that has been developed to carry out this is known by the term SWOT- expanding into Strengths, Weaknesses, Opportunities and Threats. It includes but is not limited to intellect, work experience skills, personal attributes and qualities, and issues, immediate or potential, that may have an impact on your aspirations. 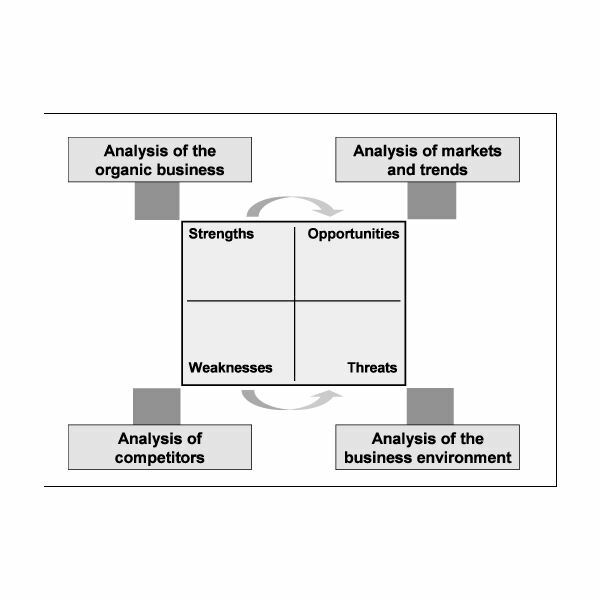 A personal SWOT analysis in the context of planning your career needs you to reflect upon your strong and weak areas, the measures you need to take to maximize your opportunities and minimize the threats that may come in the way of realizing such opportunities. A personal SWOT analysis for career planning involves a number of steps and the critical ones among them are described herein under. Based on the analysis arrived from the above, you should develop a Personal Development Plan that would include your personal goals for the work experience. Your choice of present employment would occupy a significant space in determining the direction of your future career is likely to take shape; nonetheless, it should integrate your personal goals. Your personal goals should be specific, measurable, and achievable and above all realistic and within a timescale (SMART). Put in another way, your proposed personal career development plan should contain goals further reduced to choices, action criteria, i.e., what and how you propose to do, with what standards or norms you would be measuring your own success or otherwise and the time framework, i.e., the deadline for achieving such a success. After gaining some feedback from your first work experience, have a relook at your personal career development plan. This will give you an idea as to whether you have drawn it from a realistic perspective, if need be do not be afraid of changing it, and if you do not feel the need for a change, analyze the logical reasons for not making such a change that satisfies yourself. This is the time you should again revisit SWOT. Your final planning document should serve something as a blueprint for your personal career. Hence, it should be prepared after using your own objective self-assessments, reflective thinking, feedback from your employer(s) and peers and such a document should typically cover such elements as acquiring further educational qualifications, attending training and development programs, integrating personal with social goals, such as volunteering, which all would determine your future work, experience and career. It is easy to stray away in the process of reflecting as it is a subjective phenomenon. In order to remove the subjective elements to a great extent, you should reflect about the qualities which you are looking for in an organization and to what extent they have them and whether the gap is too wide which may come in the way of achieving your goals. For instance, examine the mission statement or structure of the organization, your role and responsibilities, performance appraisal and or feedback etc. Once you have become clear about your own personal development plan which is similar to a perspective plan in any planning document, you should plunge into action to realize the most out of your life.